creating seamless harmony between the best of both worlds. 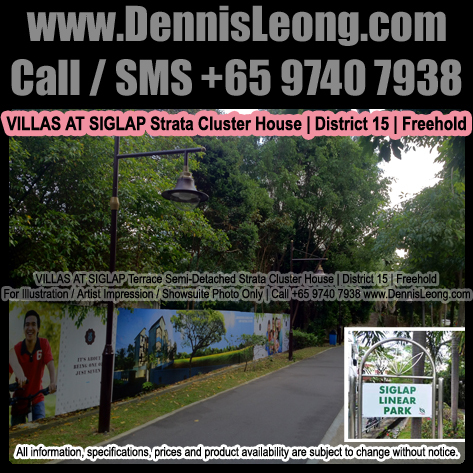 Satisfy your desire for quietude with a relaxing stroll through the natural landscape within. 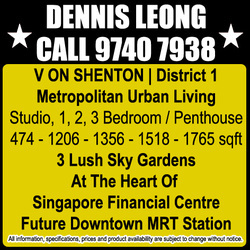 Step out to be engulfed within city allure. 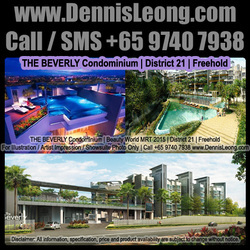 Sashay down coveted luxury boutiques, wine and dine in esteemed establishments – everyday. 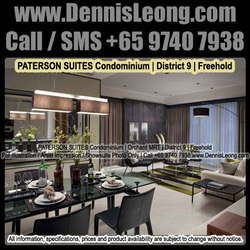 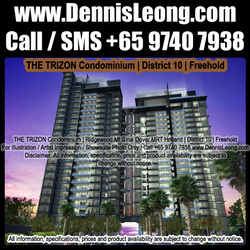 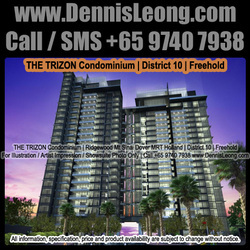 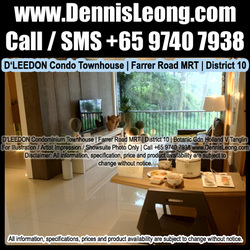 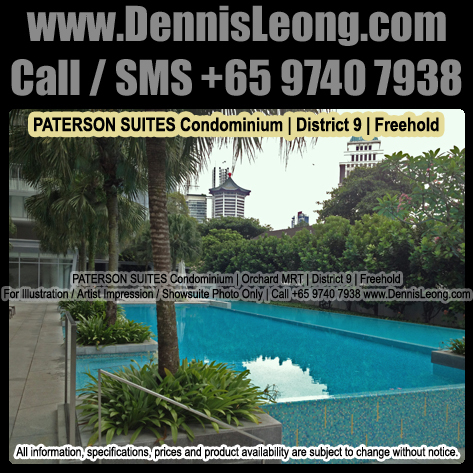 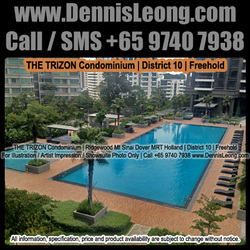 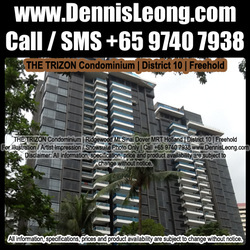 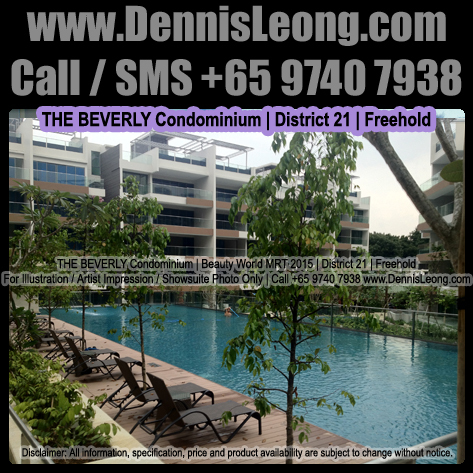 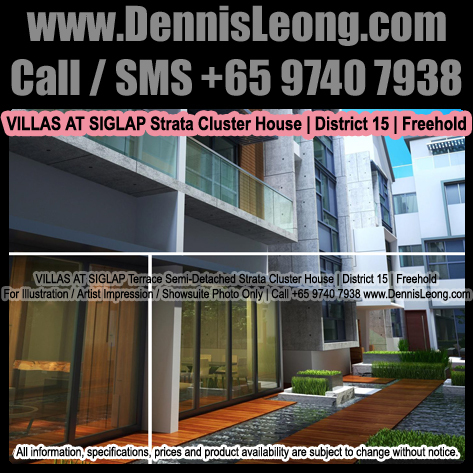 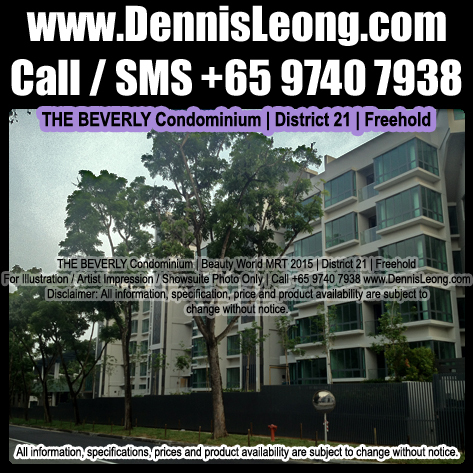 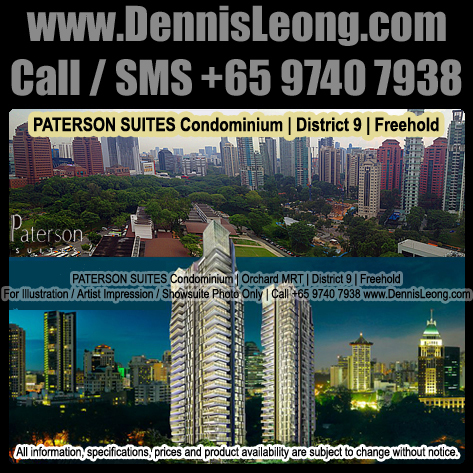 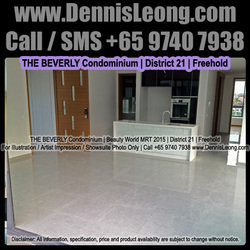 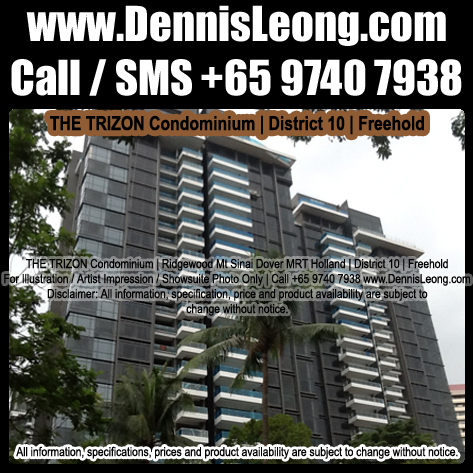 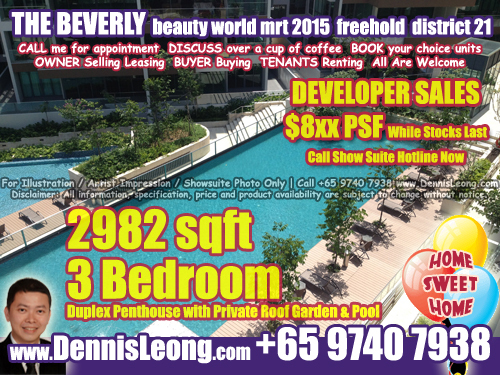 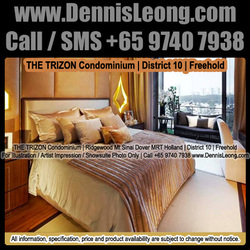 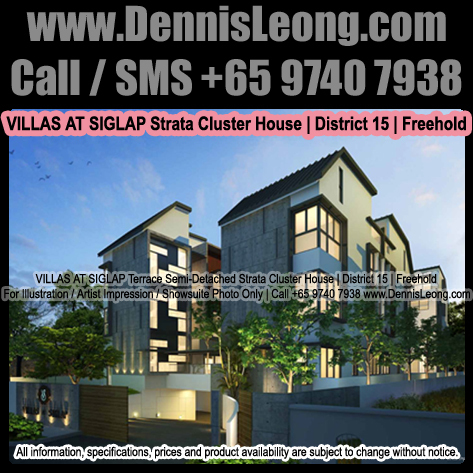 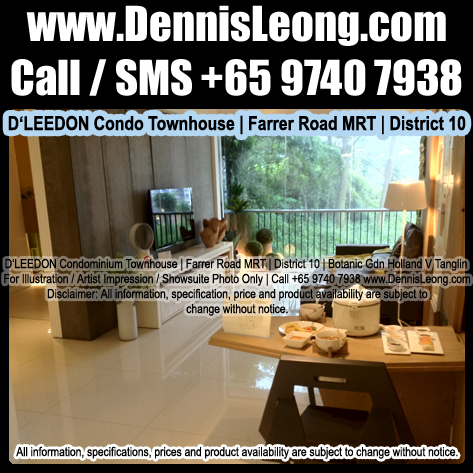 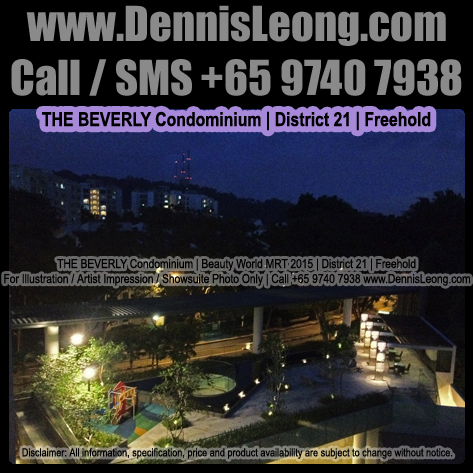 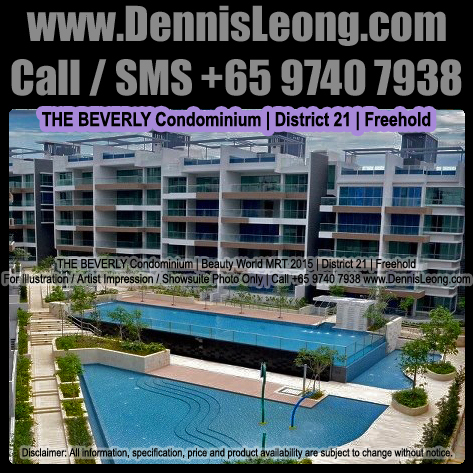 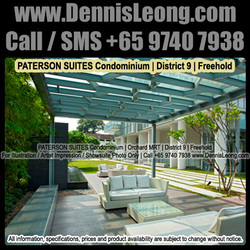 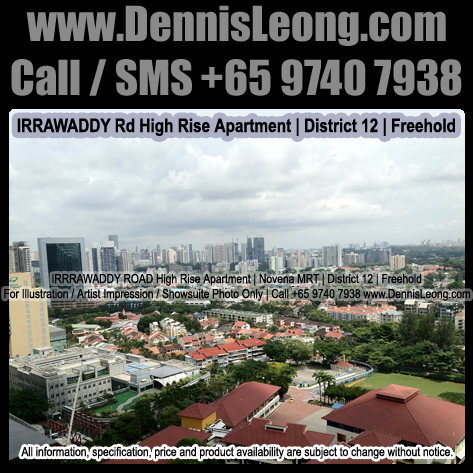 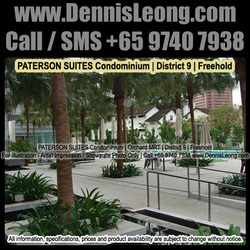 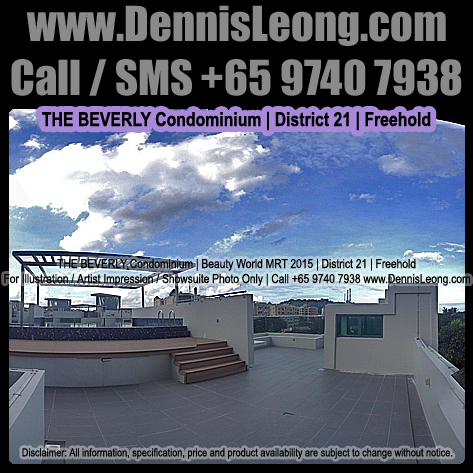 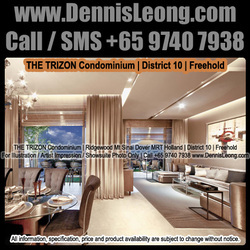 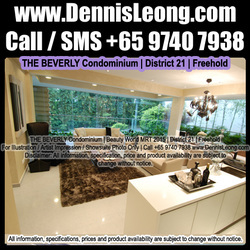 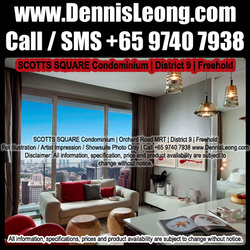 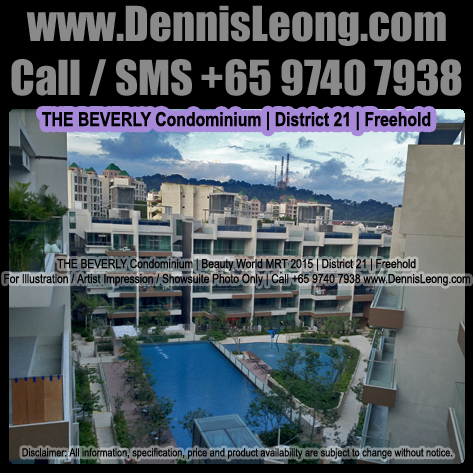 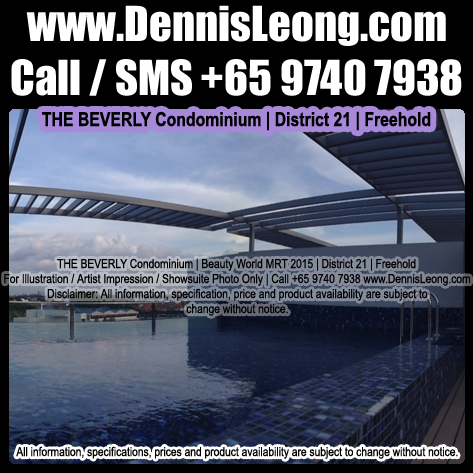 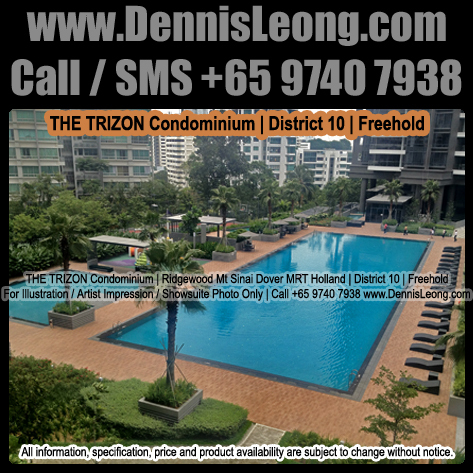 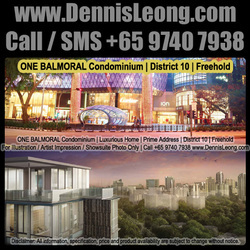 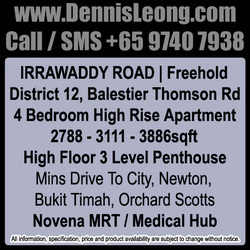 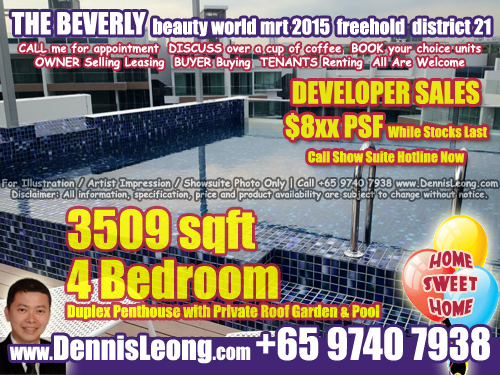 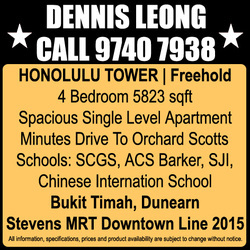 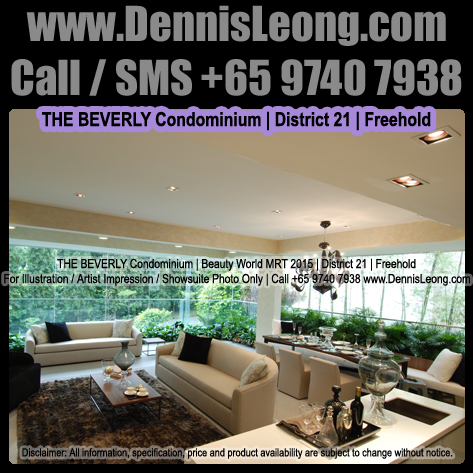 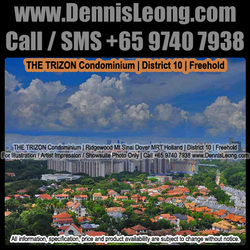 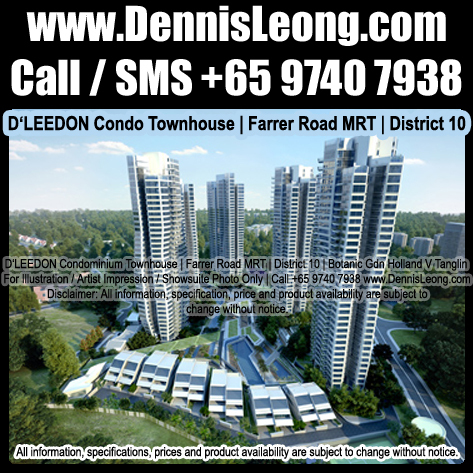 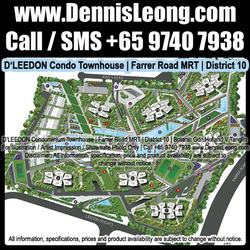 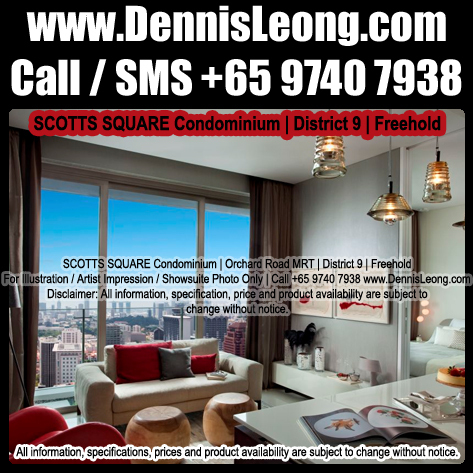 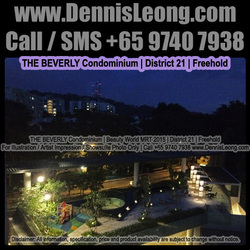 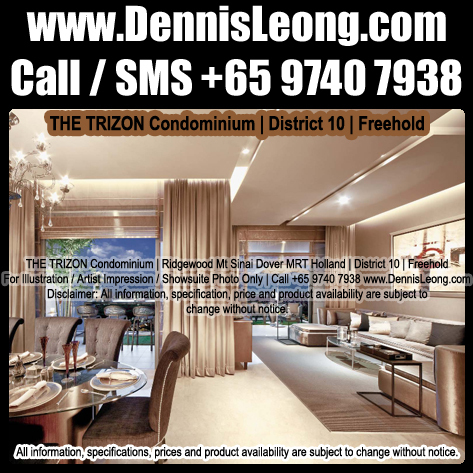 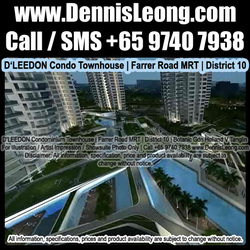 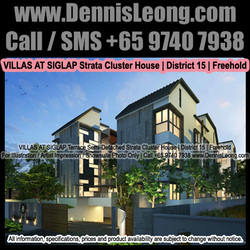 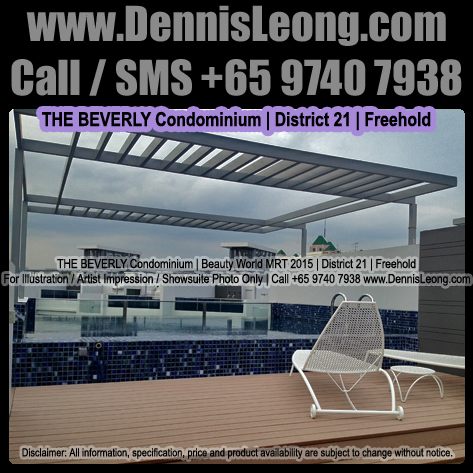 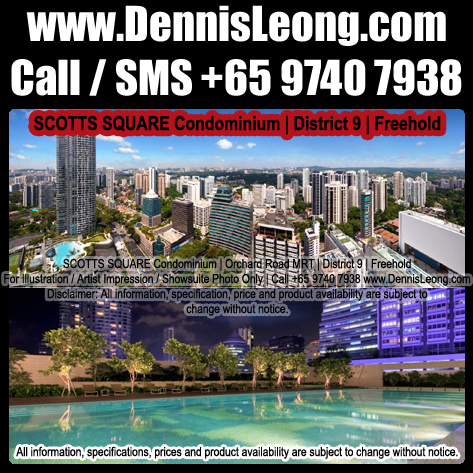 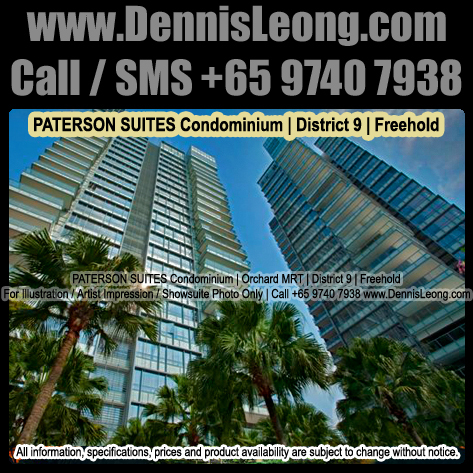 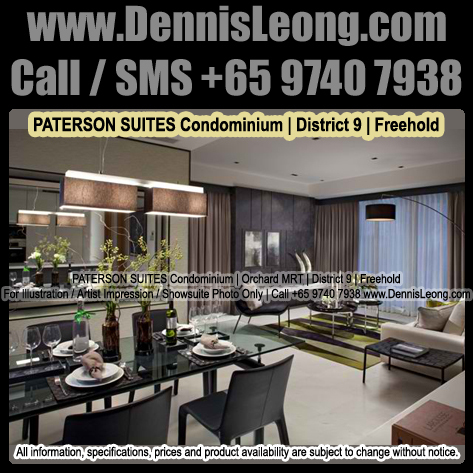 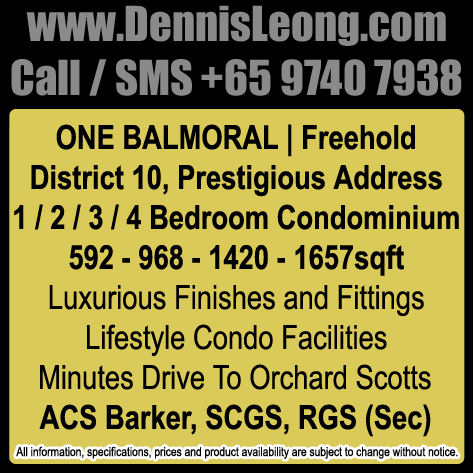 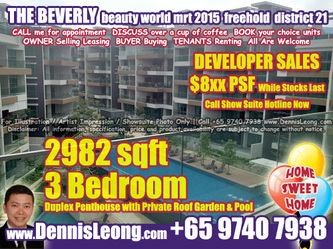 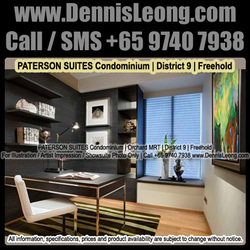 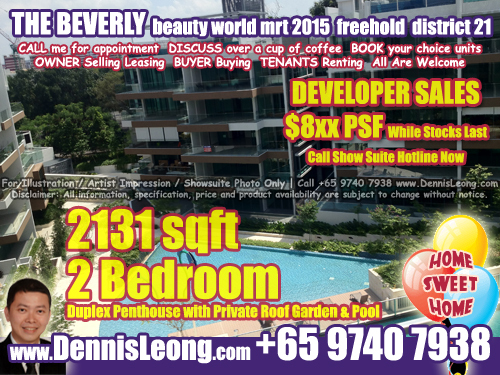 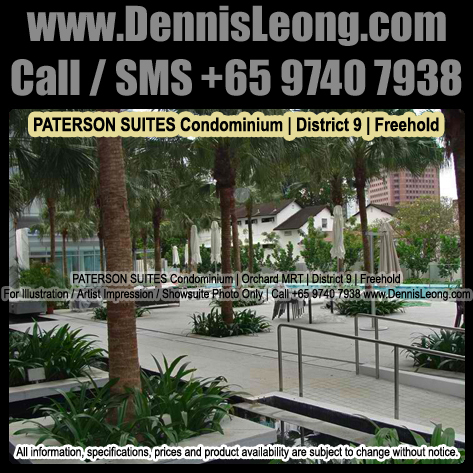 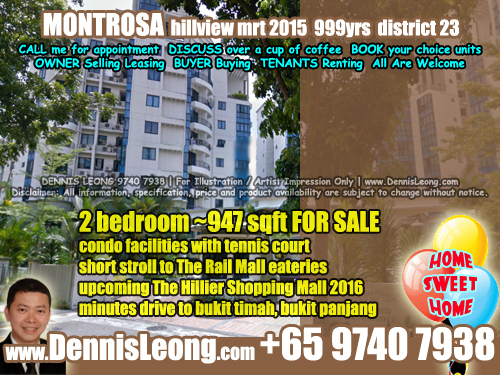 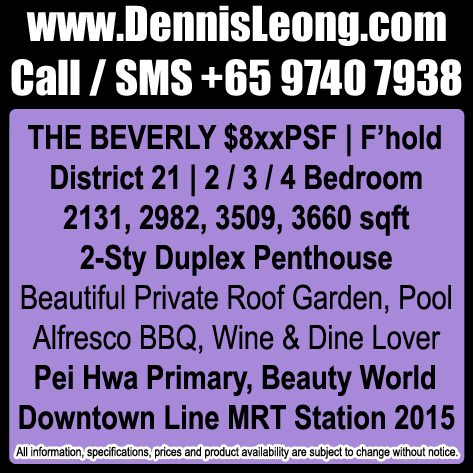 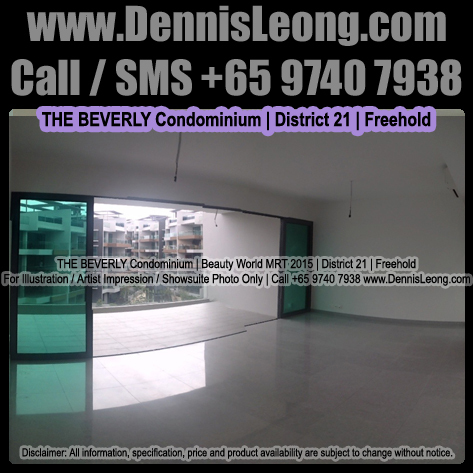 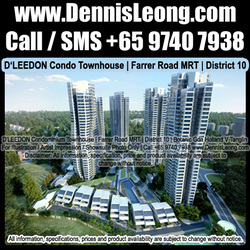 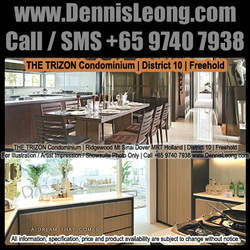 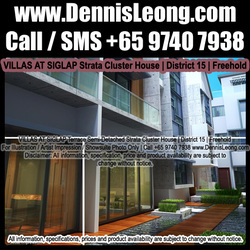 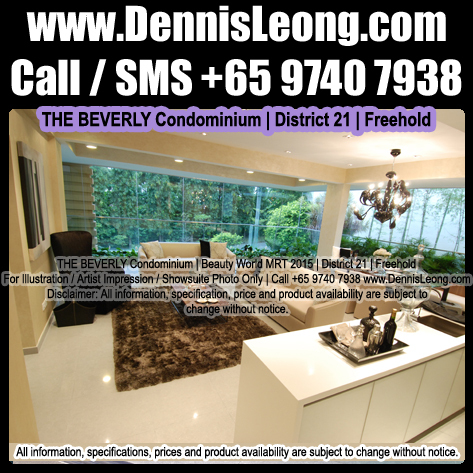 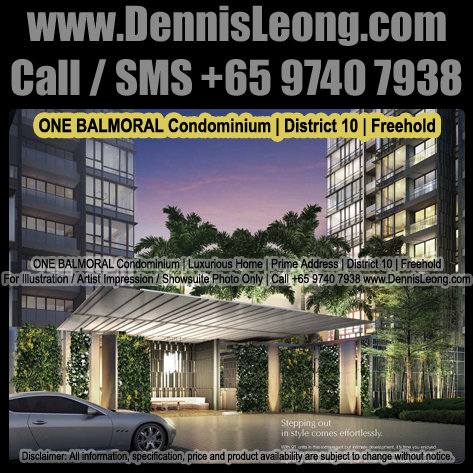 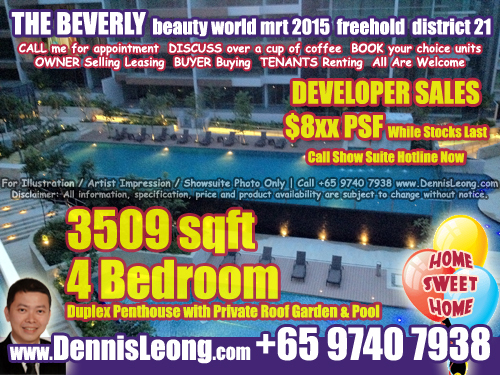 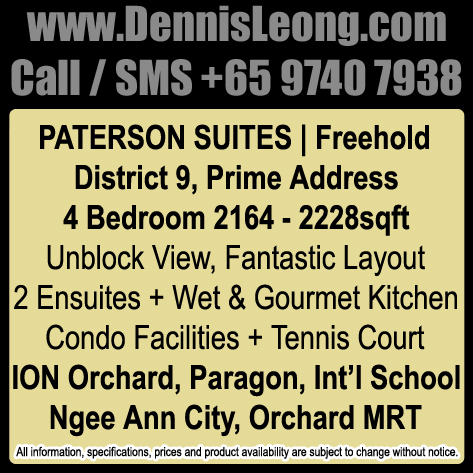 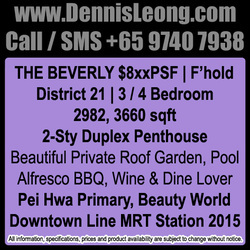 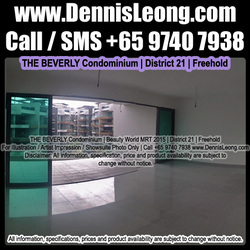 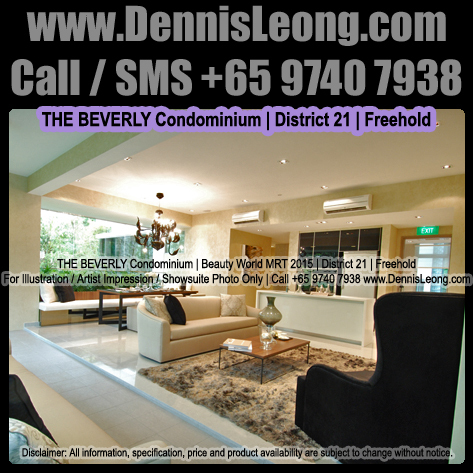 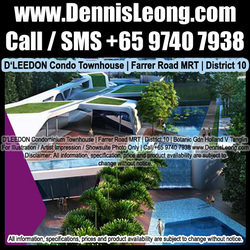 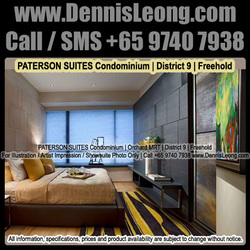 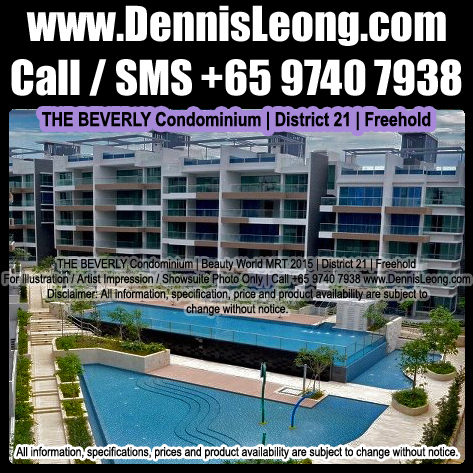 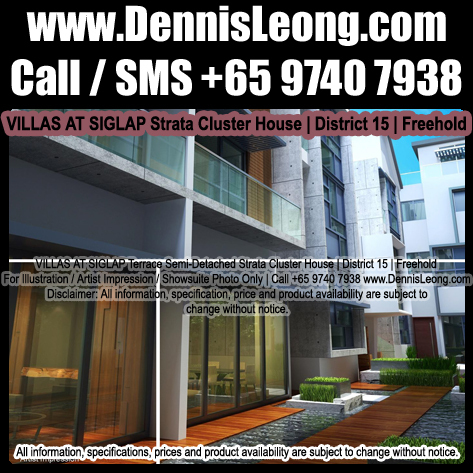 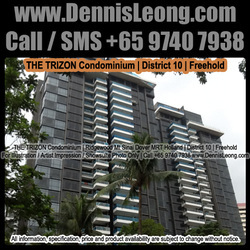 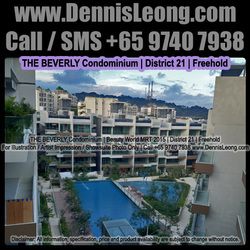 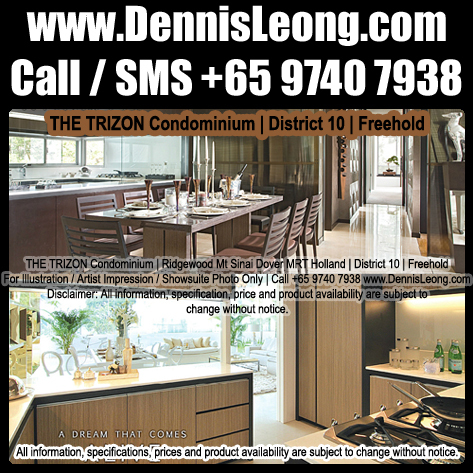 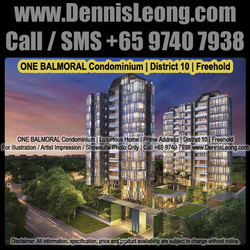 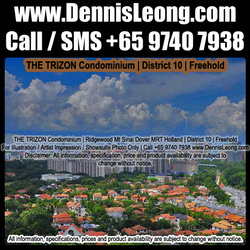 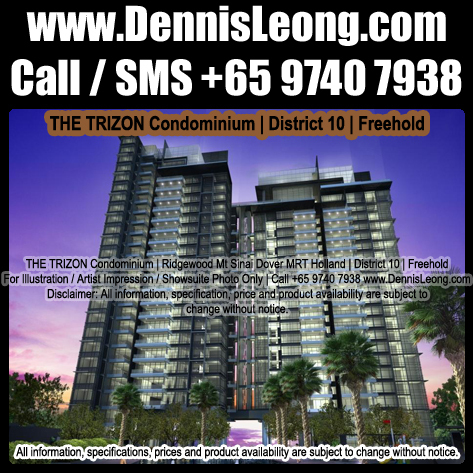 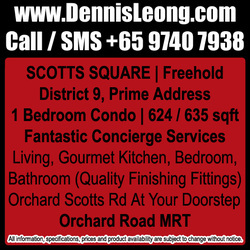 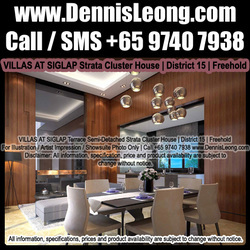 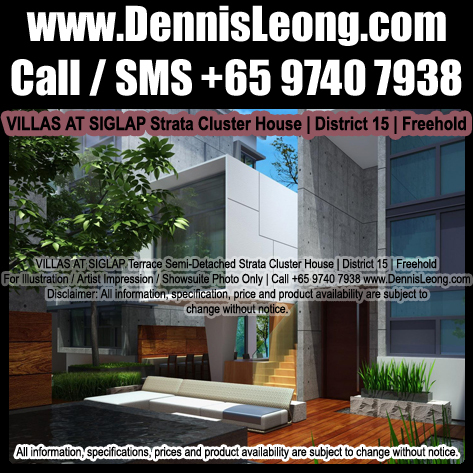 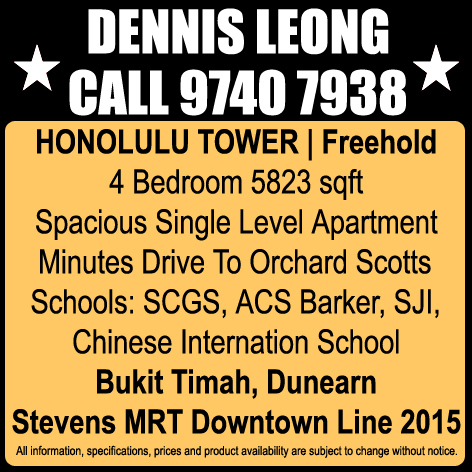 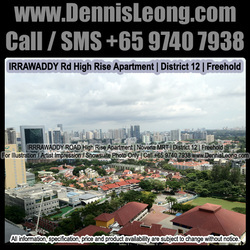 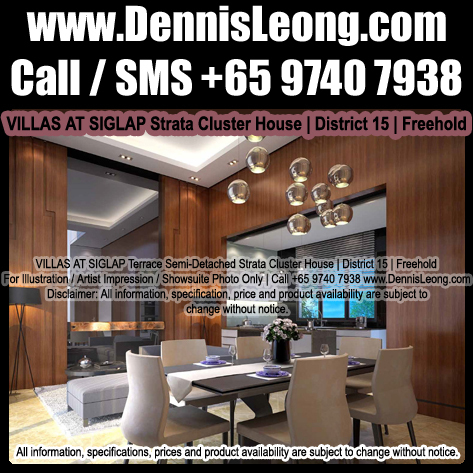 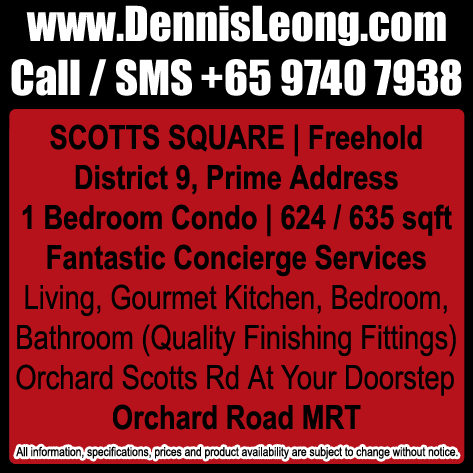 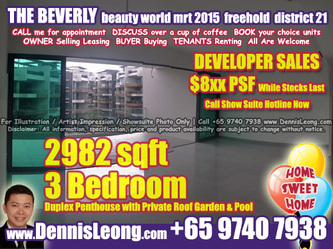 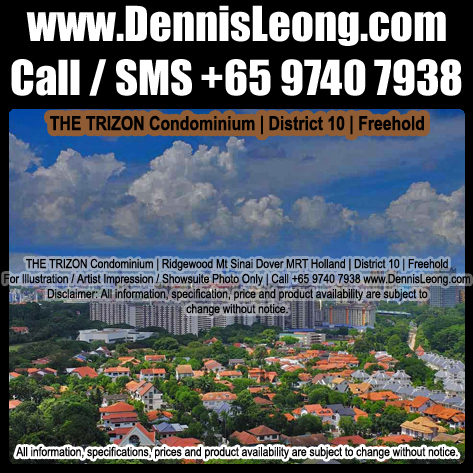 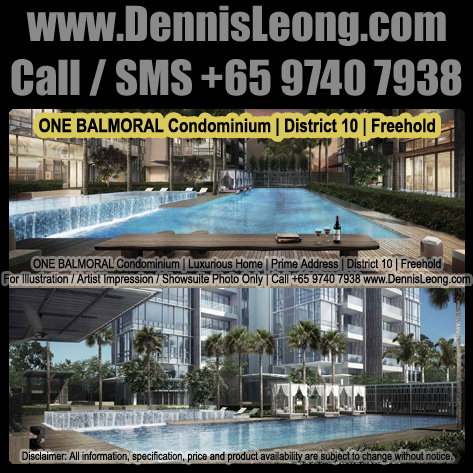 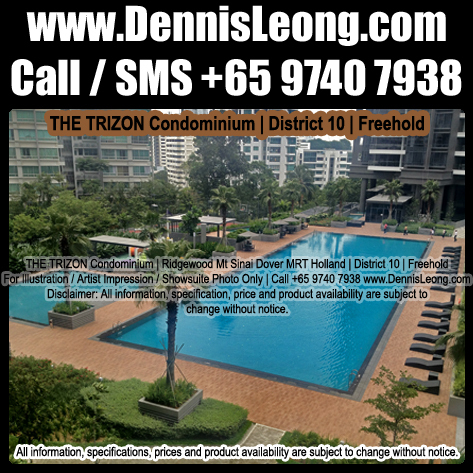 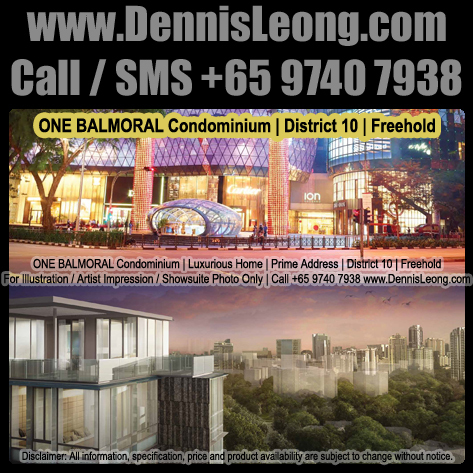 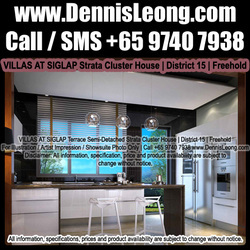 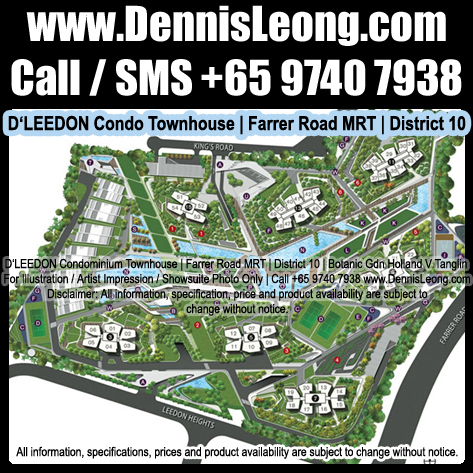 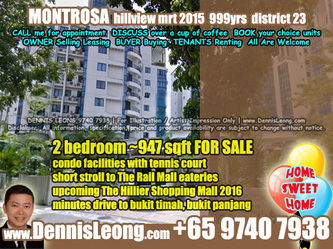 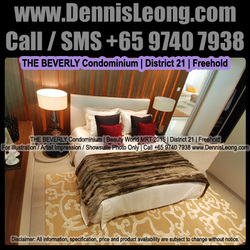 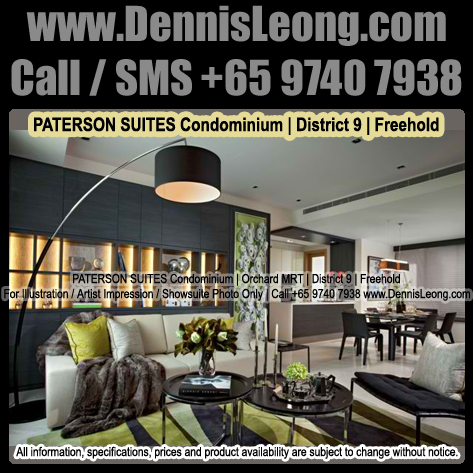 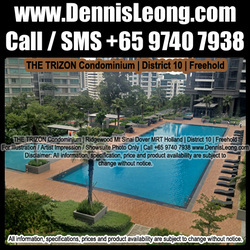 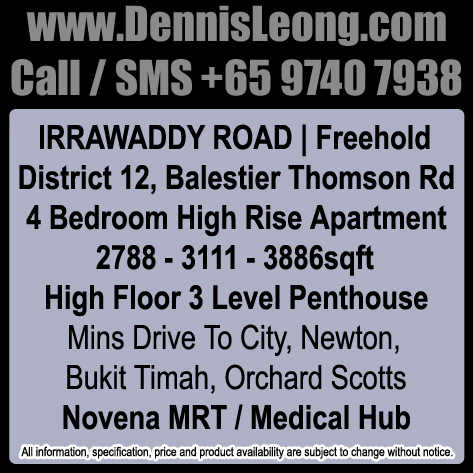 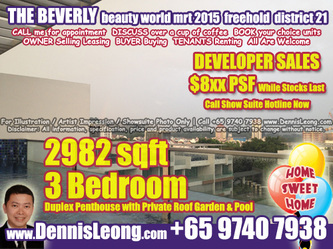 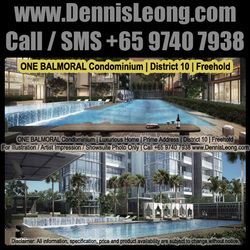 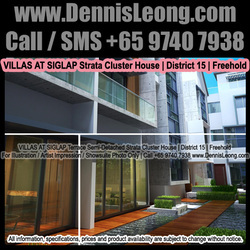 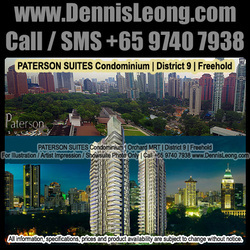 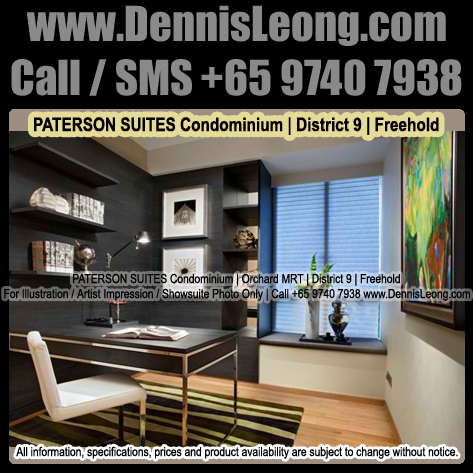 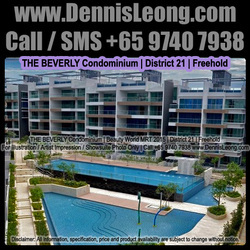 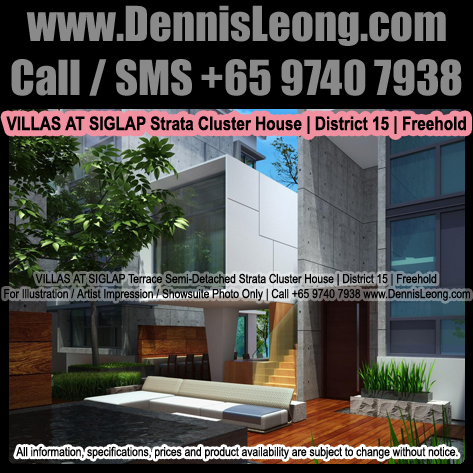 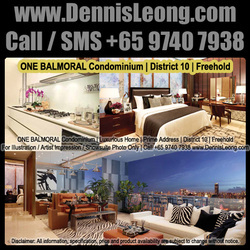 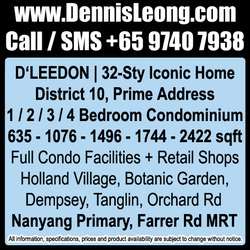 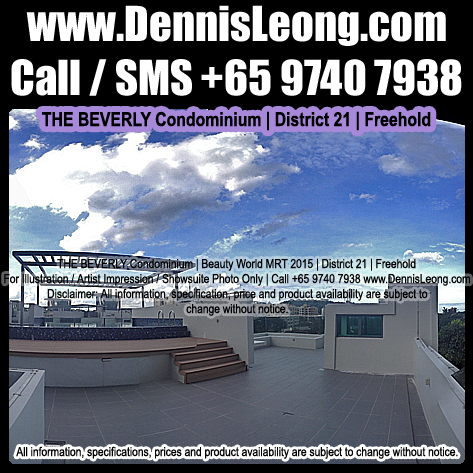 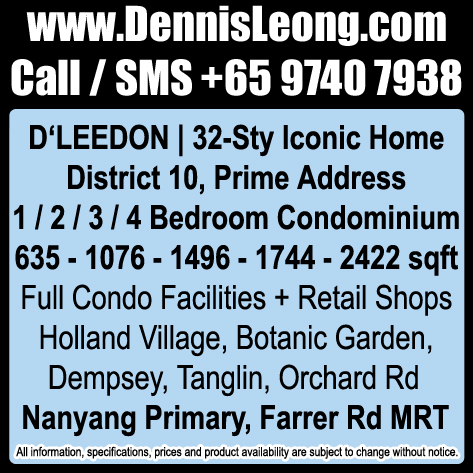 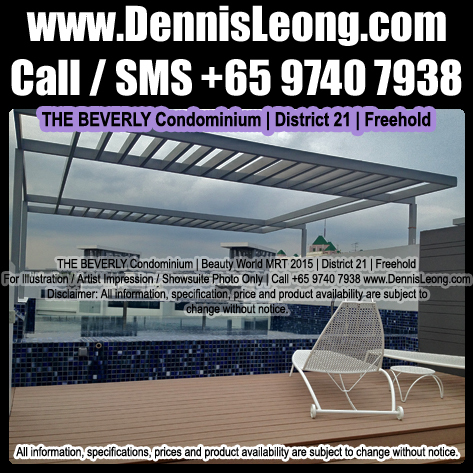 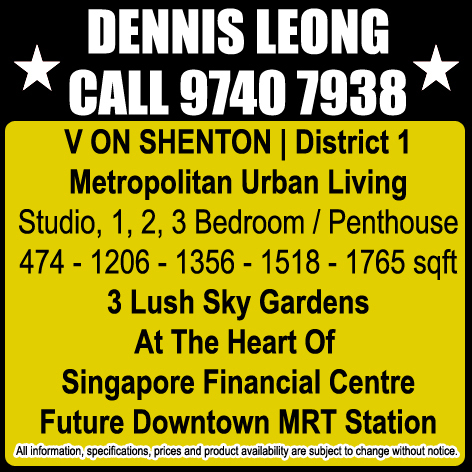 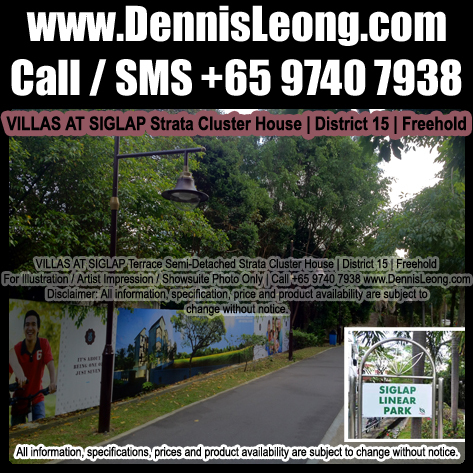 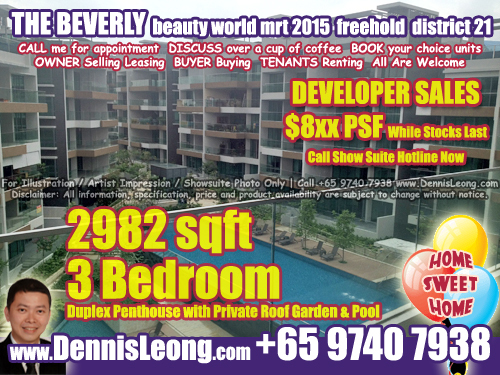 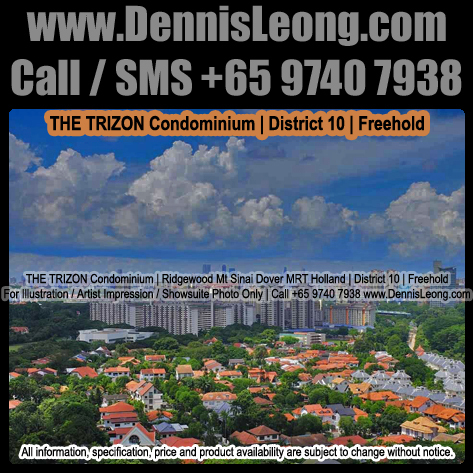 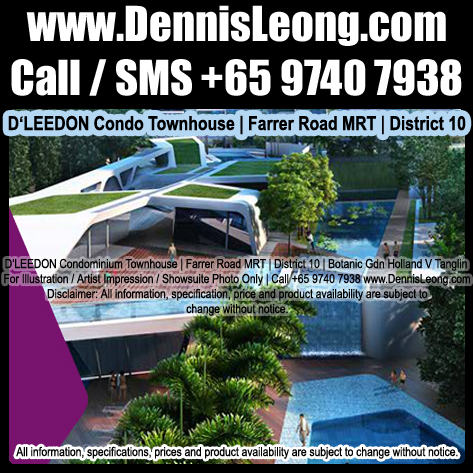 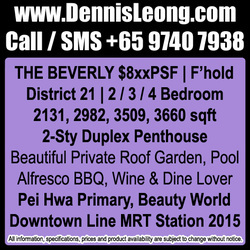 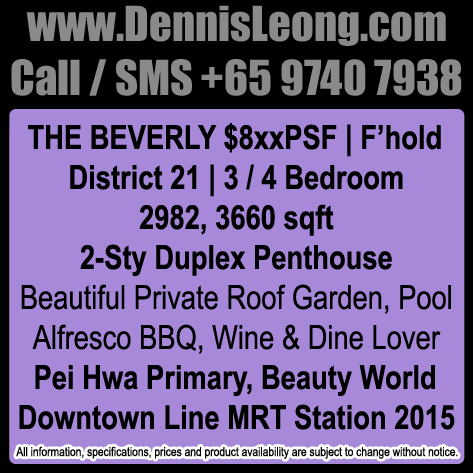 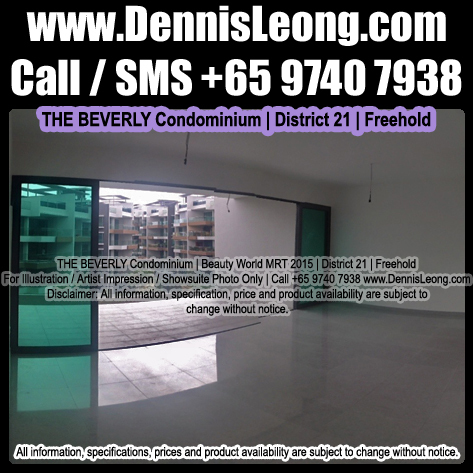 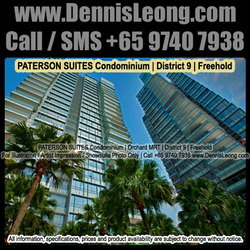 comprises two identical 36-storey blocks situated in an oasis of serenity and tranquility, and yet located close to the heart of Orchard Road. 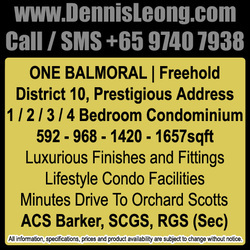 1km to SCGS and ACS Barker. 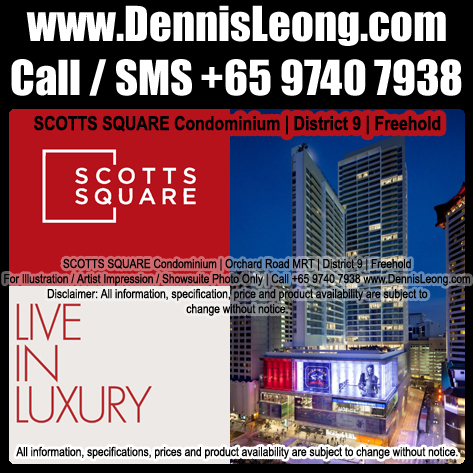 An address with a glorious legacy, the former UIC Building located at Five Shenton Way dominated the city skyline as Singapore’s tallest building for many years since its completion in 1973. 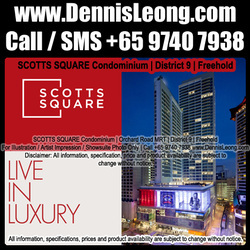 Today, the area is undergoing rejuvenation and transformation with the completion of several notable projects including One Raffles Quay, Marina Bay Financial Centre and Asia Square. 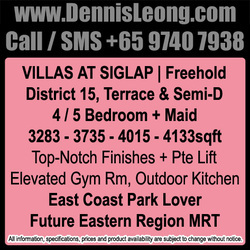 Subject to Changes! 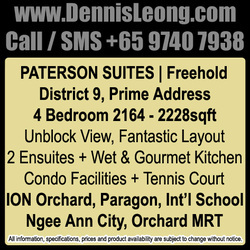 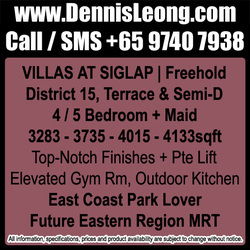 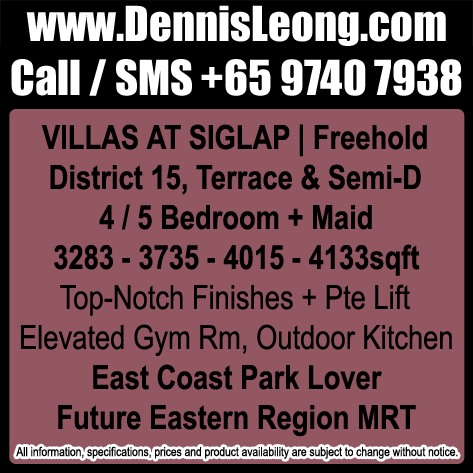 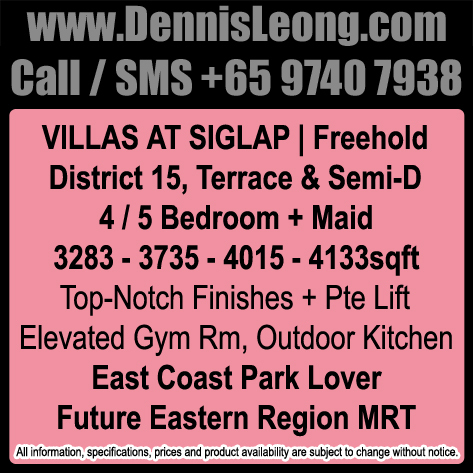 Call me to book units now! 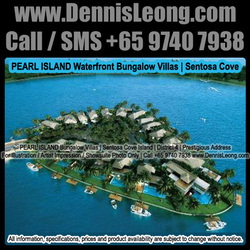 reflect a whole concept in resort living. 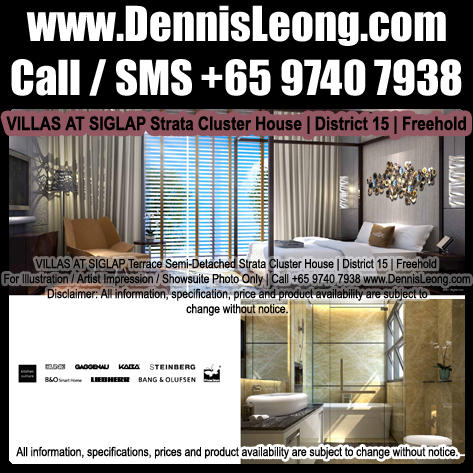 Created for the most discerning, each villa is a signature work of art, an aesthetic vision of perfect clean lines. 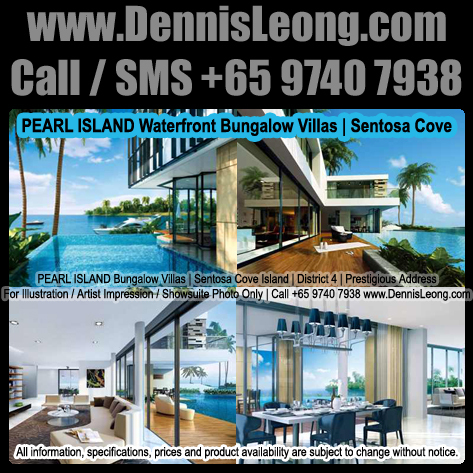 Evoked by the romanticism of a private island, the allure of an ultra-private community germinated into a sanctuary that is Pearl Island. 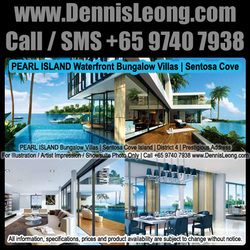 And to build upon the concept of an island within an island, each bungalow is conceived as an island, with a shallow pool of water surrounding it. 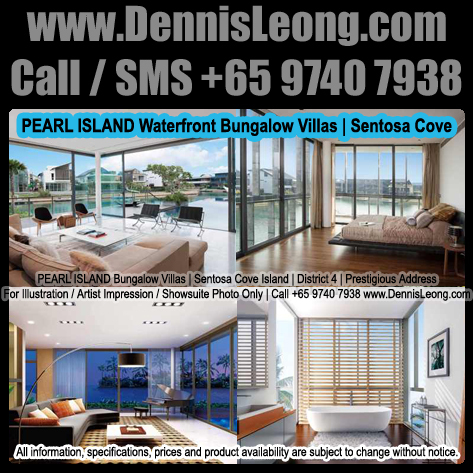 As befits waterfront living, water is used as a unifying factor linking all the individual plots, creating a body of water, with the bungalows likened to boulders sitting in the water. 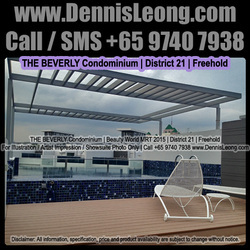 sanctuary of serenity on the other. 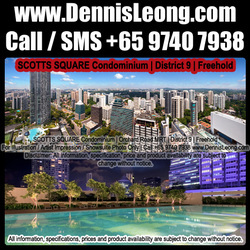 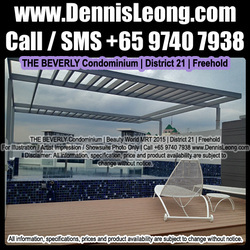 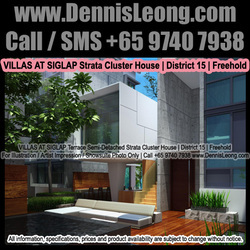 Located in the heart of the city, showcases a panoramic vantage point of Singapore’s dynamic cityscape. 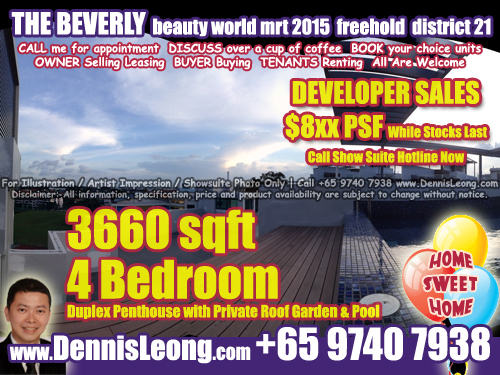 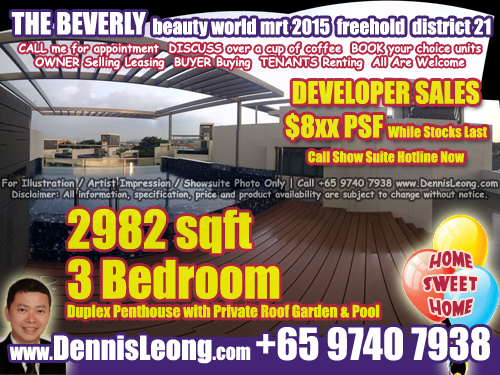 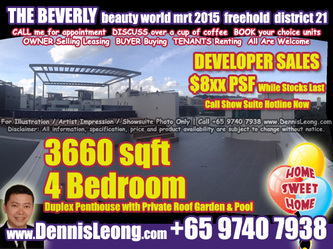 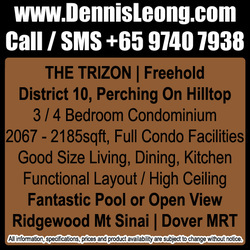 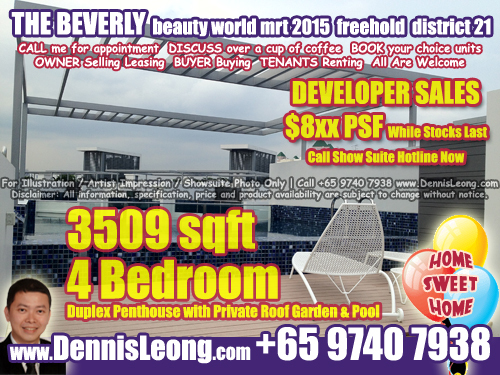 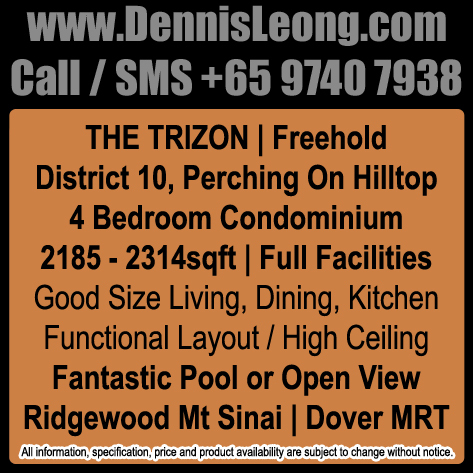 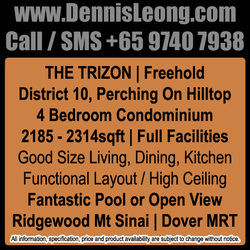 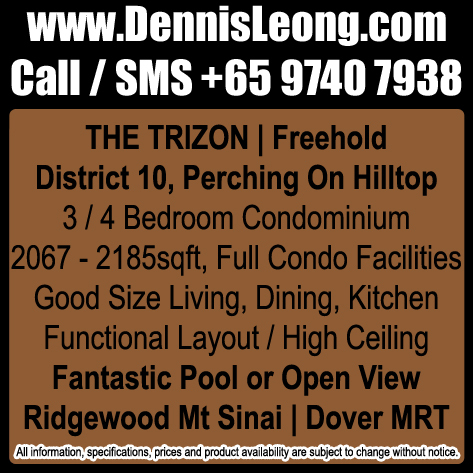 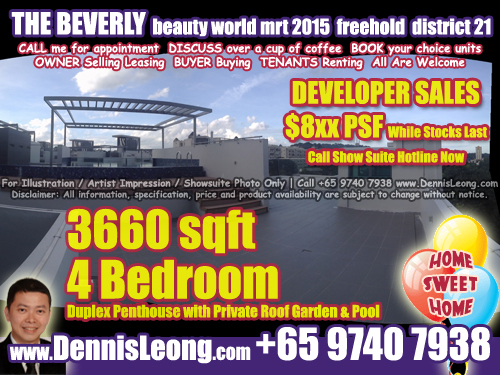 Standing at a height of 12 storey, all units enjoy unobstructed panoramic view of the pristine Goodwood Hill. A timeless investment boasting a wide frontage of 60 metres, there are only 40 exclusive units consisting of 1 bedroom + study, 3 bedrooms and penthouse types. Pamper yourself with a dip in your very own private pool in selected units.